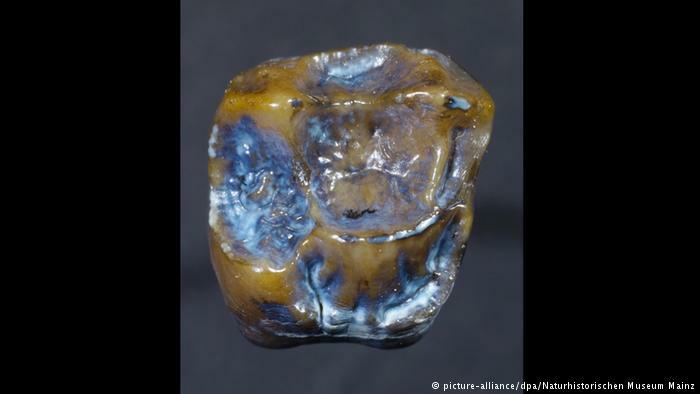 German archaeologists digging in the former riverbed of the Rhine have discovered fossil teeth which suggest our earliest human ancestors lived in Europe, not Africa. 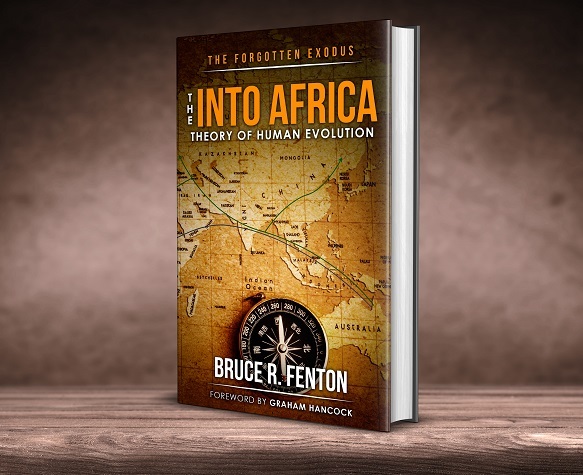 The 9.7-million-year-old fossils resemble those of hominin species only known to have appeared in Africa several million years later. The closest match to the teeth are associated with skeletons of Australopithecus afarensis (such as the famous skeleton of ‘Lucy’) and Ardipithecus ramidus (Ardi) – both species lived in East Africa around 4 to 5 million years ago. The new fossils, uncovered close to the town of Eppelsheim, predate fossils of hominins such as Lucy and Ardi by around 4 million years, the incredible disparity in fossil antiquity led the research team to take extreme caution, choosing to delay publishing their paper for a year while double-checking the associated data. A team of specialists is carrying out additional tests on the teeth. The mayor of Mainz, Michael Ebling, has publicly claimed to the press that the find would force scientists to rethink the early history of human-kind. “I don’t want to over-dramatize it, but I would hypothesize that we shall have to start rewriting the history of mankind after today,” said Ebling. 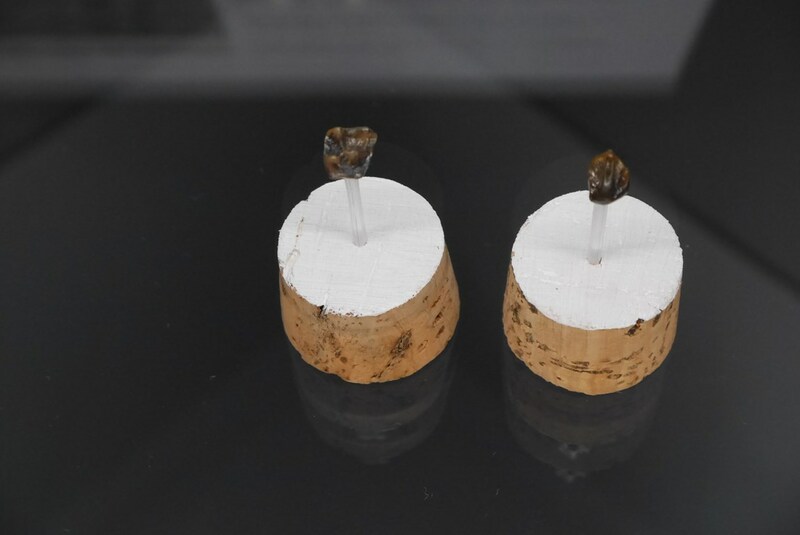 Axel von Berg, a German archaeologist not directly involved in the discovery, told news media representatives that he was sure the finds would garner great attention. “This will amaze experts,” he told a daily for the Rhine and Main river regions, Allgemeine Zeitung. The extremely early date associated with the teeth was strengthened by the dating of skeletal remains from a horse-like creature that was uncovered in the same layer. 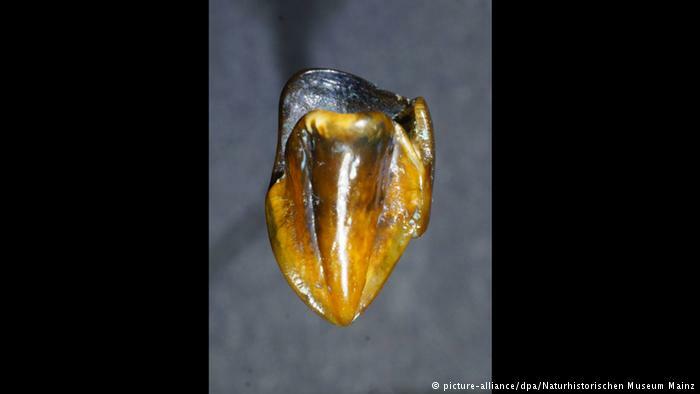 The teeth are still being examined in detail, but from late October they will be on display at the Rhineland-Palatinate state exhibition, after which they will go on display at the Museum of Natural History in Mainz, according to Die Welt (link in German). An initial paper is due for release later in October. Yeah, sure. Here we go!